At A1 Sewer & Drain, we proudly serve our local community with quality professional sewer repair in Middlesex County, NJ. As long-time professionals with decades of experience, our focus is on quality workmanship and customer satisfaction. 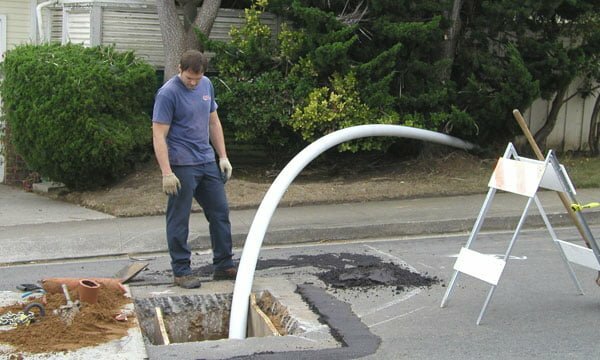 We provide local homeowners and business owners with a full selection of sewer, drain, and septic tank services, from minor cleaning to major repairs and sewer replacement. With 24-hour availability, we’re New Jersey’s top choice for when unexpected emergencies create the need for immediate sewer repair services at any time. For local NJ sewer cleaning, sewer repair, and more in Middlesex County, call us today at A1 Sewer & Drain. Sewer repair can be surprisingly complex, and it’s easy for someone inexperienced to make the problem even worse. That’s why you should never try to DIY your own sewer repairs. At A1 Sewer & Drain, our team of contractors have years of professional training and on-the-job experience. 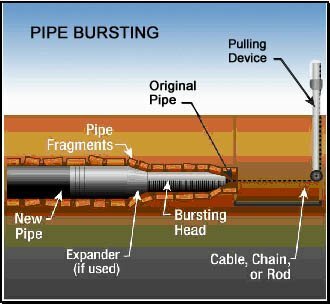 We keep up to date with all the latest tools, techniques, and technologies for great sewer repair that fixes the problem permanently. For all your Middlesex County sewer repair needs, call us any time at A1 Sewer & Drain for fast, friendly, professional service. 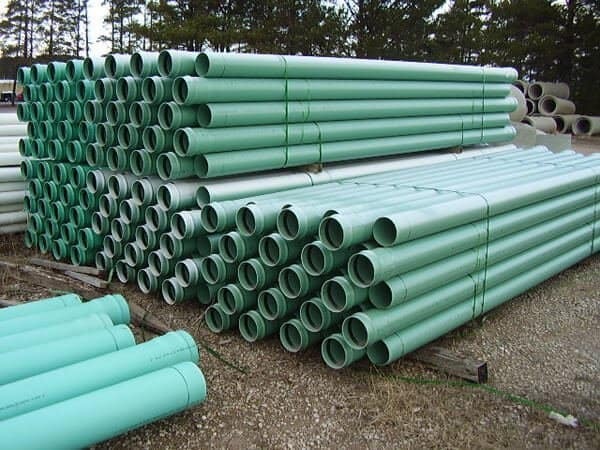 Sewer pipes can burst, send wastewater backflow into your pipes and plumbing fixtures, and flood your home or your yard with hazardous waste. These types of sewer emergencies aren’t something where you can wait until Monday morning to get it taken care of. 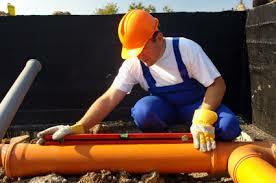 When you need emergency sewer repair in Middlesex County, New Jersey you need it immediately. At A1 Sewer & Drain, we’re here 24/7 for immediate same-day sewer repair service. We’ll send out a contractor in less than an hour from your call, so that we can get to work fixing the problem before it can get any worse. For emergency service today, call us now at A1 Sewer & Drain. When your sewer pipe breaks or needs to be replaced, you probably won’t need to worry about what many Middlesex County homeowners fear: costly, time-consuming sewer excavation that wreaks havoc on your lawn and yard. 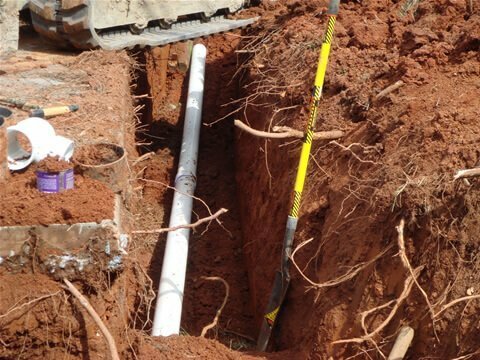 At A1 Sewer & Drain, we use the latest trenchless sewer repair technologies to fix or replace your sewer lines, without the headache and hassle of traditional excavation. When your business is dealing with a clogged or broken sewer pipe, it can turn into an absolute nightmare. When you’re running a business, the last thing you want to worry about is backflow and flooding. At A1 Sewer & Drain, we provide 24 hour emergency service for all kinds of commercial drain and sewer problems, including burst pipes, backflow emergencies, restaurant drain repair, and more. To find out more, call us today at A1 Sewer & Drain, at 201-645-0888.